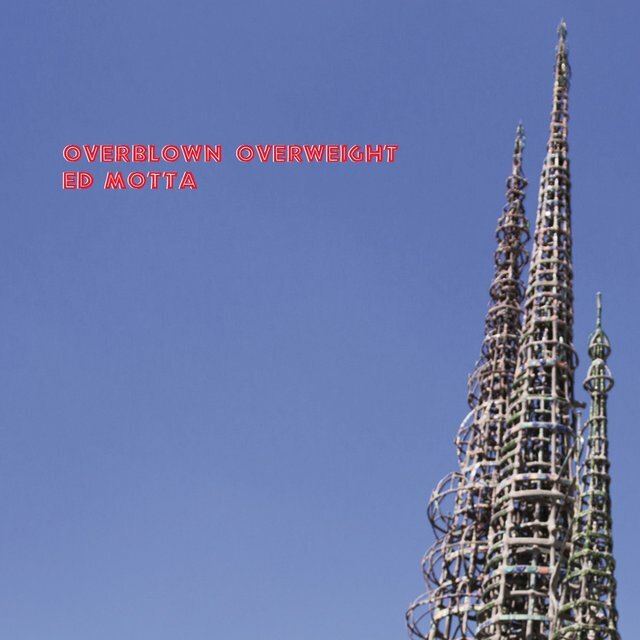 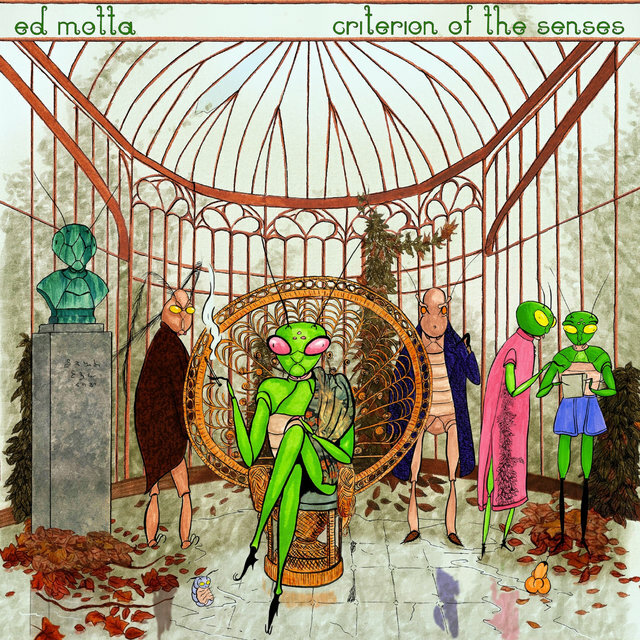 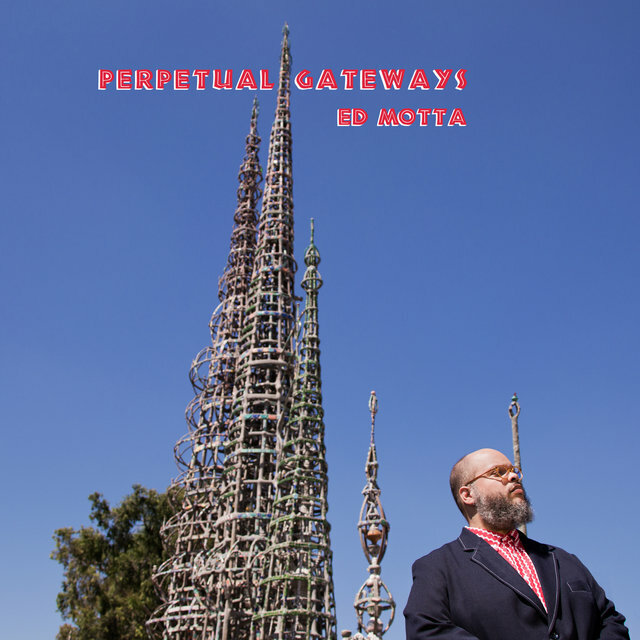 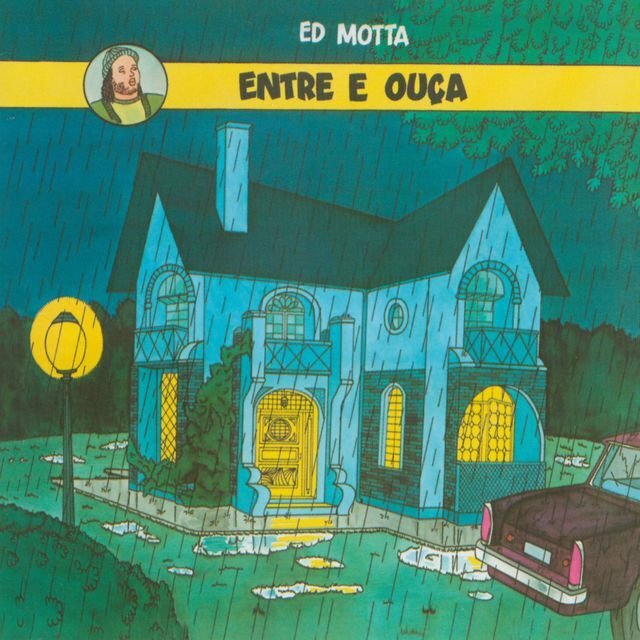 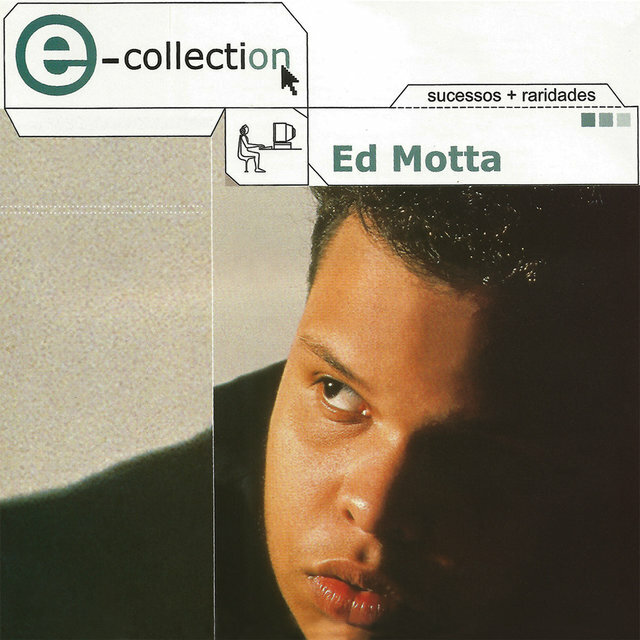 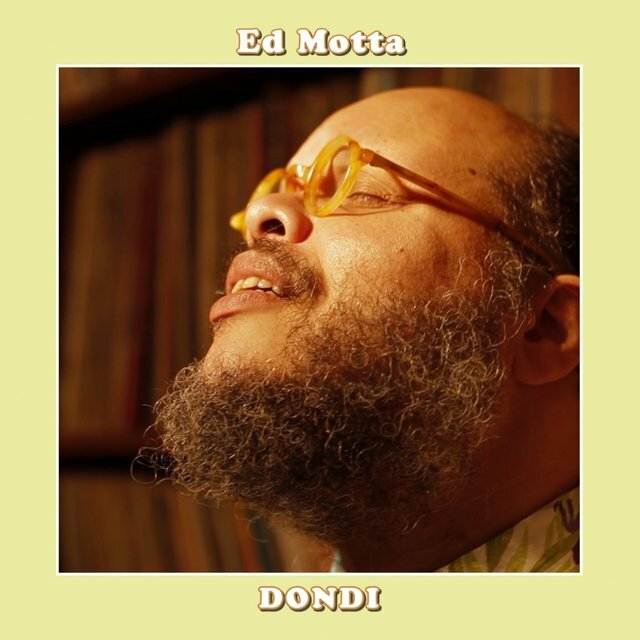 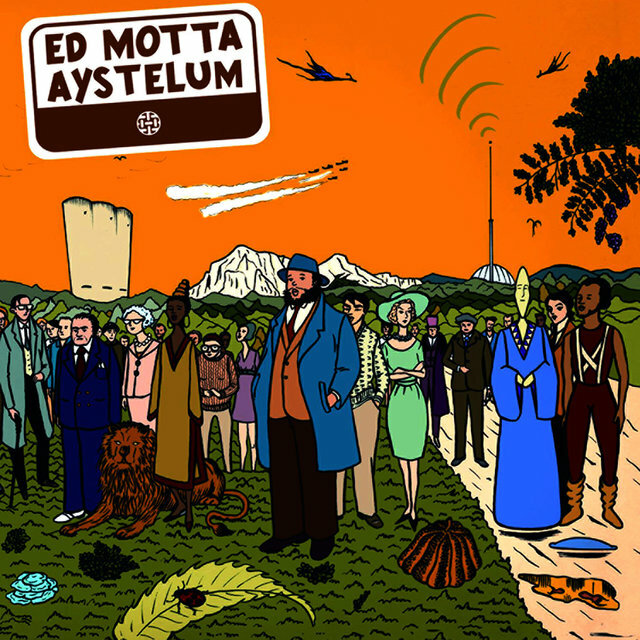 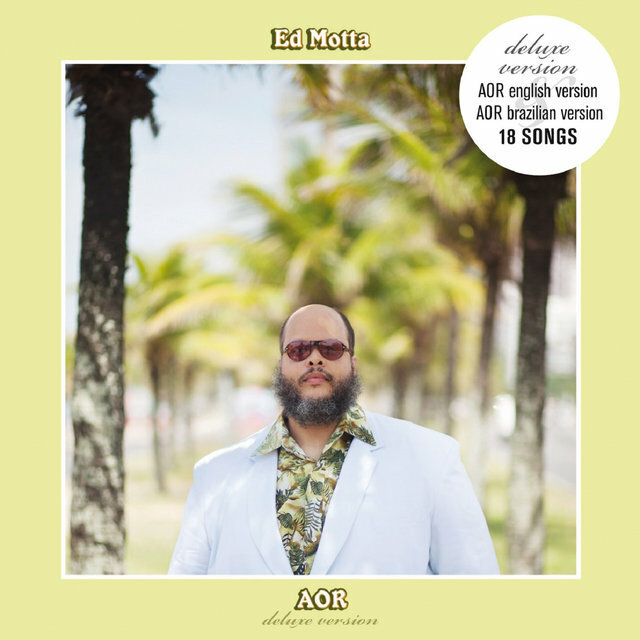 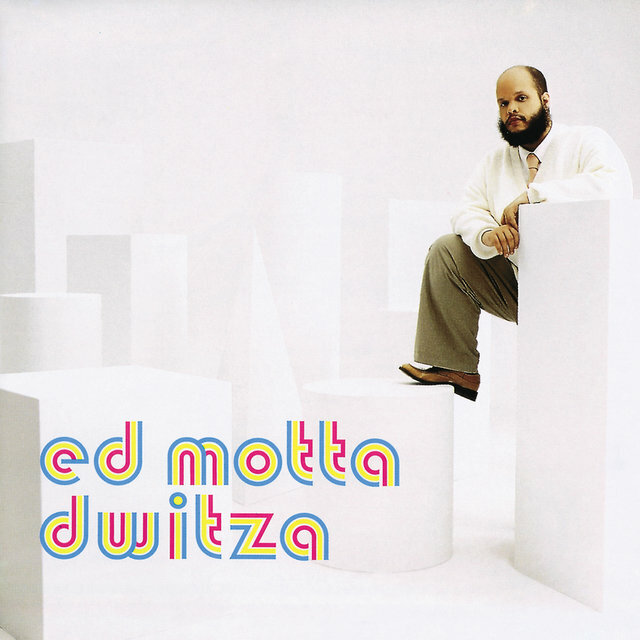 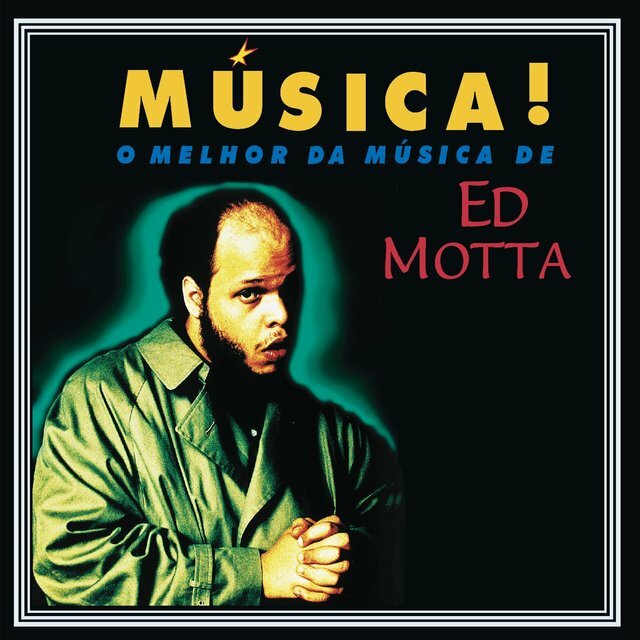 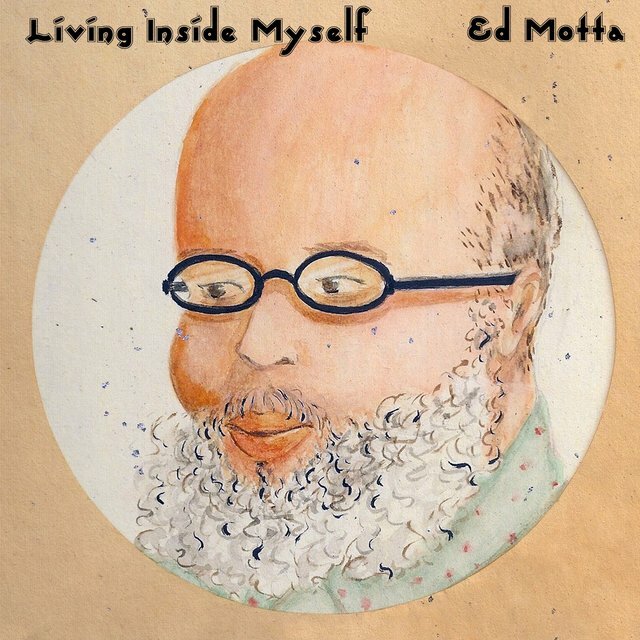 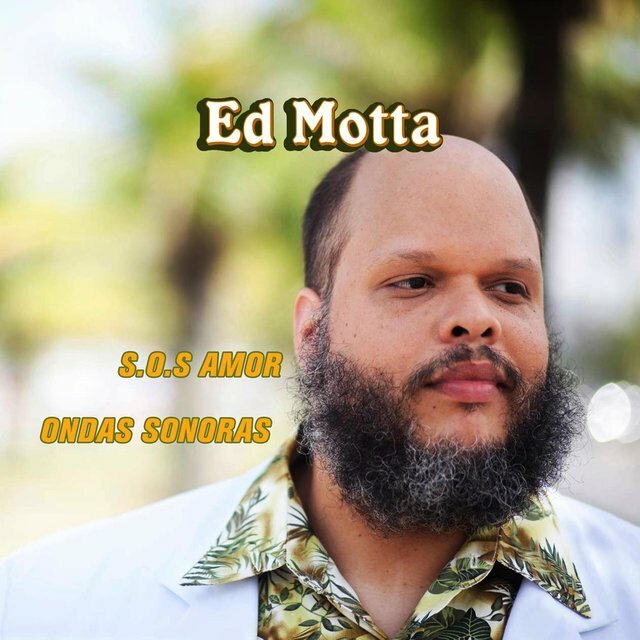 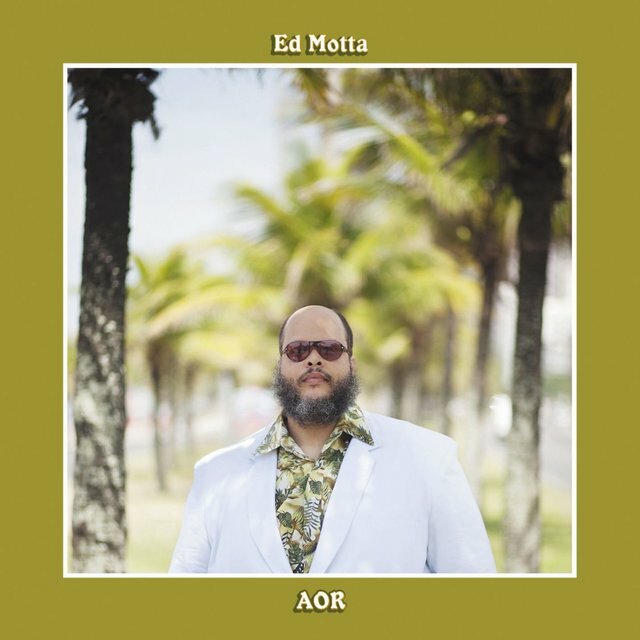 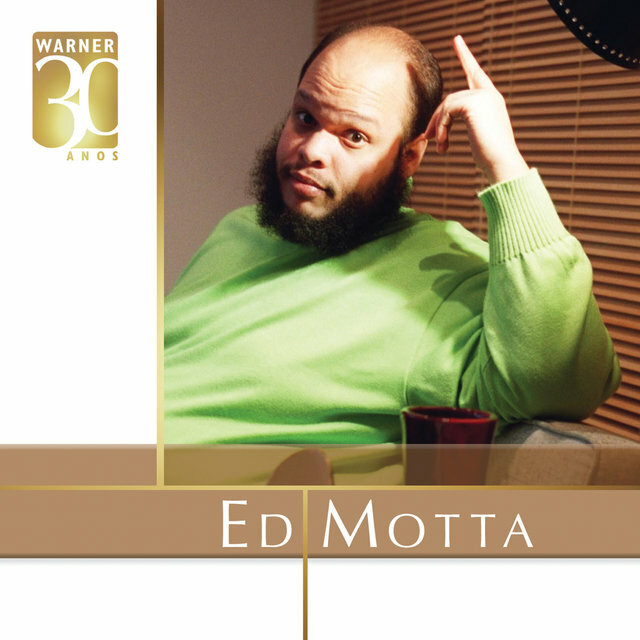 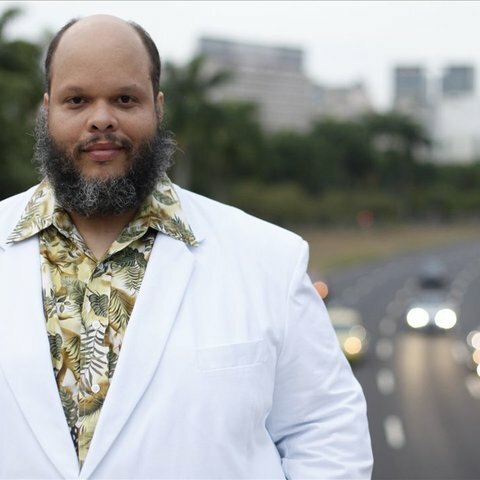 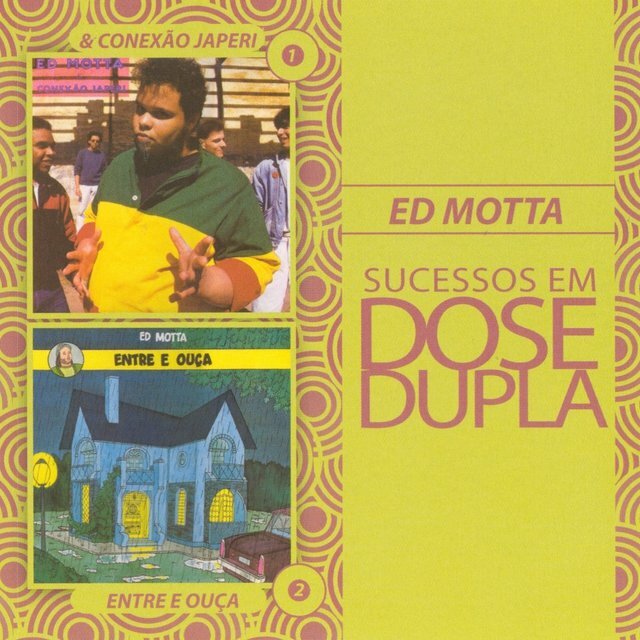 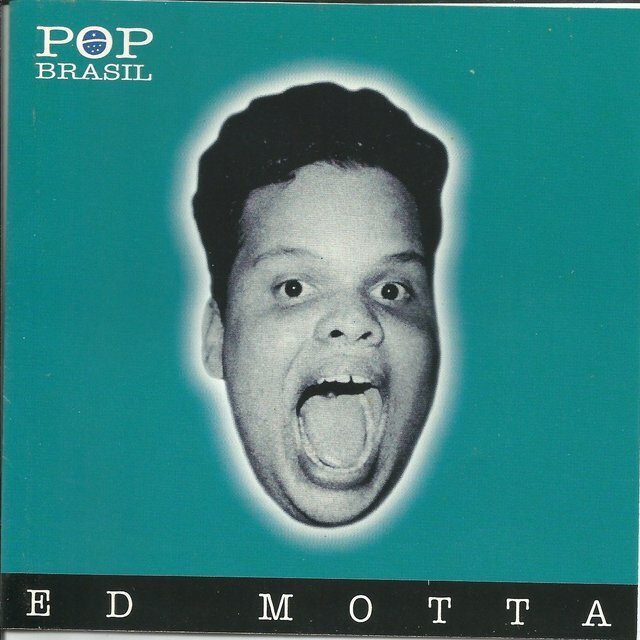 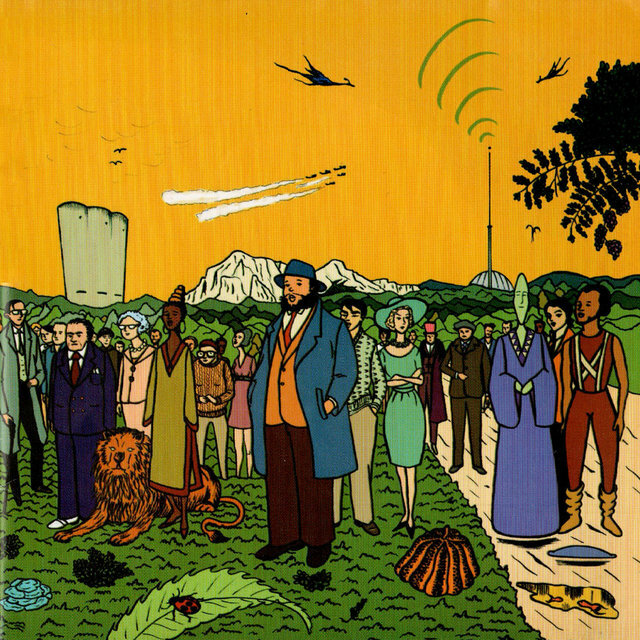 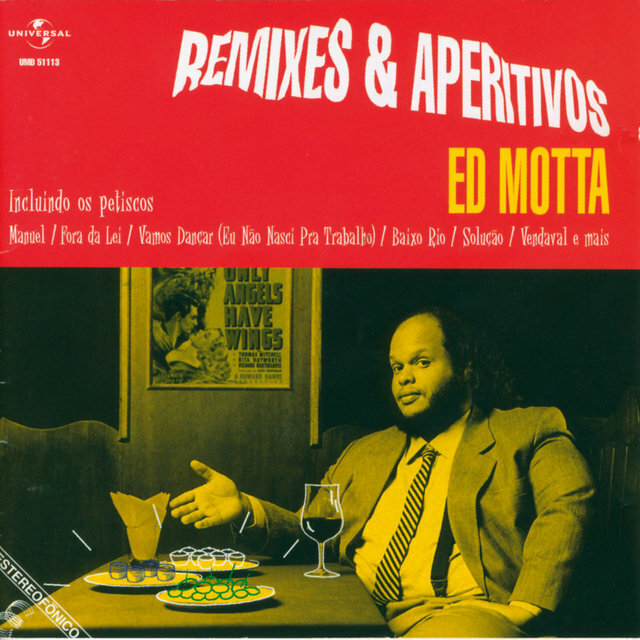 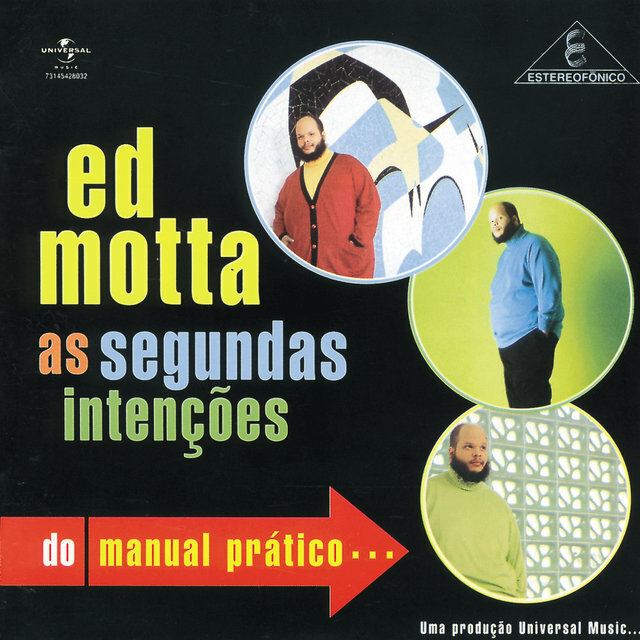 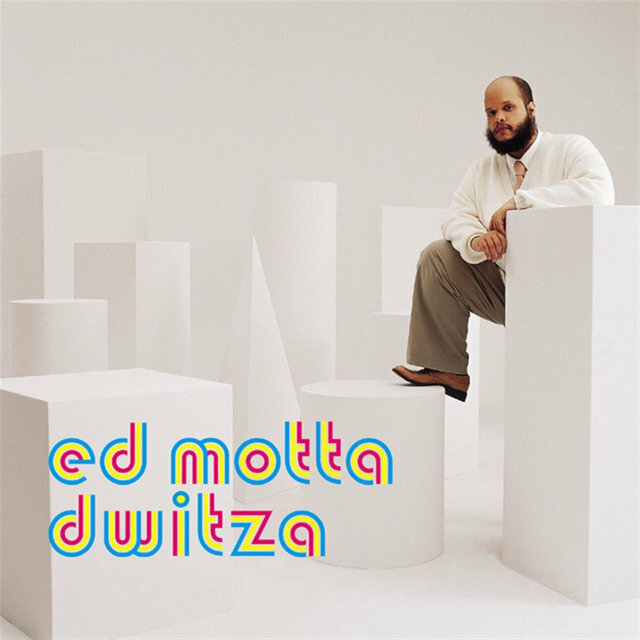 Ed Motta is an established vocalist/composer and a nephew of Tim Maia. 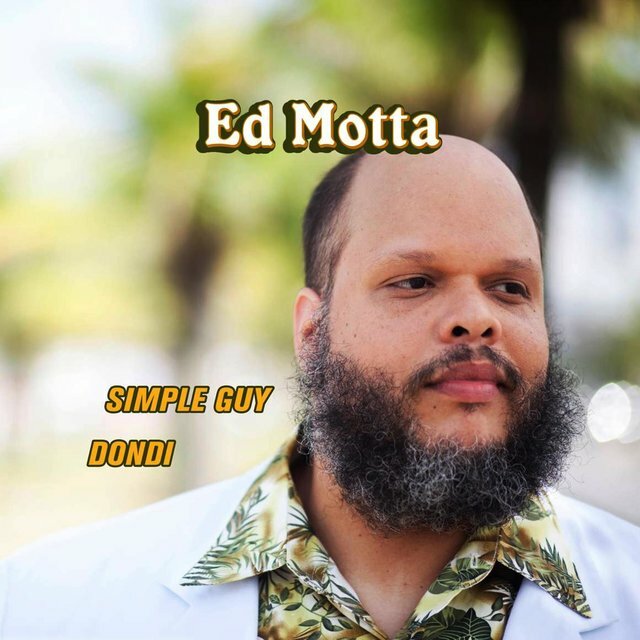 He is linked to dance music while being a sophisticated songwriter and recording artist of everything from 21st century yacht rock to MPB. 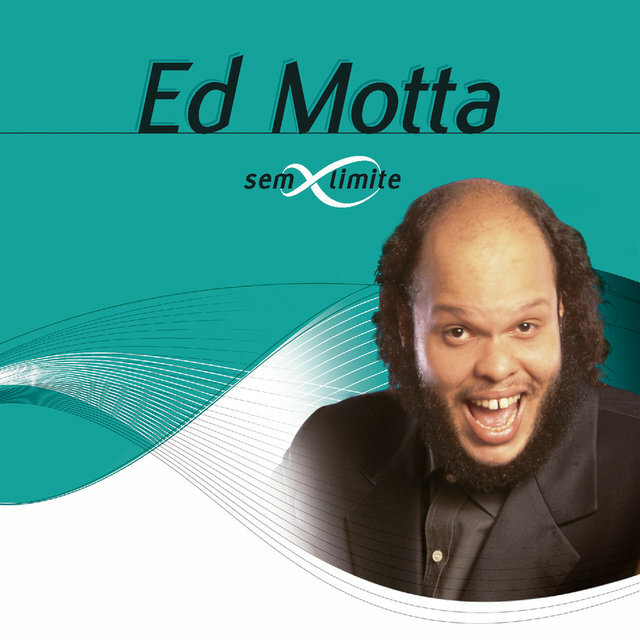 He has performed internationally, received awards for film soundtracks, and achieved gold record status. 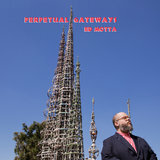 Motta's catalog of recordings, primarily 2005's Aystelum, 2007's Dwitza, and 2014's AOR offer excellent representations of the breadth and depth of his range.